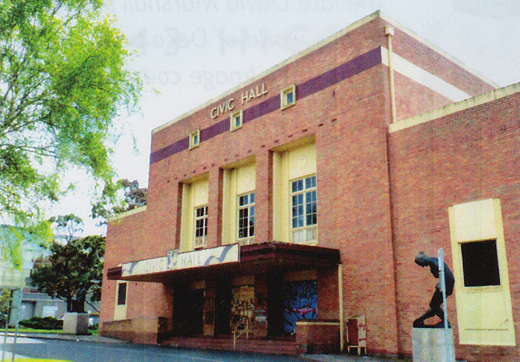 Civic Hall, Ballarat (Spring 2013) | The Art Deco and Modernism Society of Australia Inc.
A major preservation battle is underway in the Victorian regional city of Ballarat. 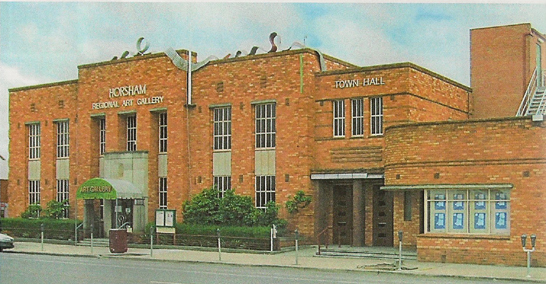 The Civic Hall, constructed in 1953 to a design by prominent local architect Les Coburn and Melbourne architect Gordon Murphy, is significant as the first steel-framed and reinforced concrete building constructed in Victoria, outside of Melbourne. 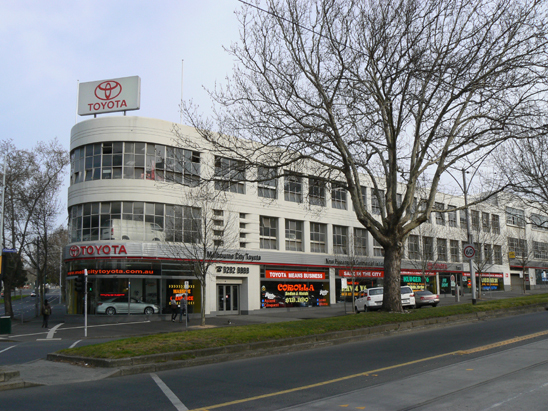 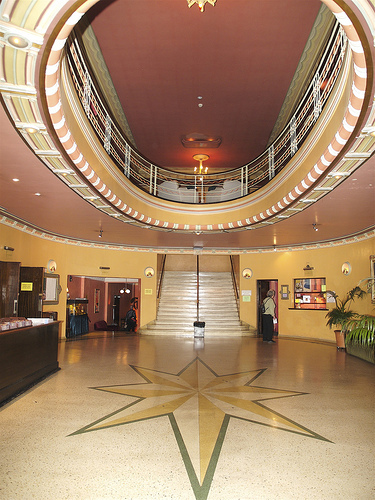 Now it is under threat from its owners, the City council, who recently resolved to demolish the large structure. 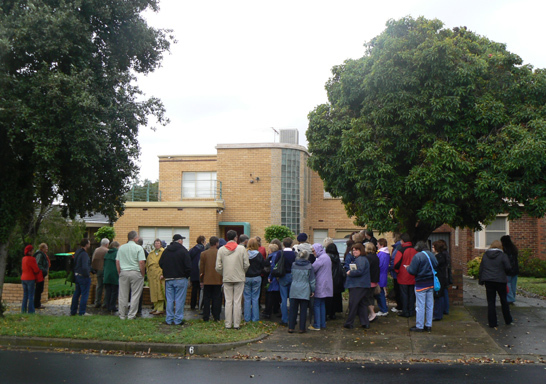 The proposal has aroused massive local opposition and ADMS is working with preservation groups in Ballarat to overturn council’s decision and have the hall upgraded to meet today’s requirements.